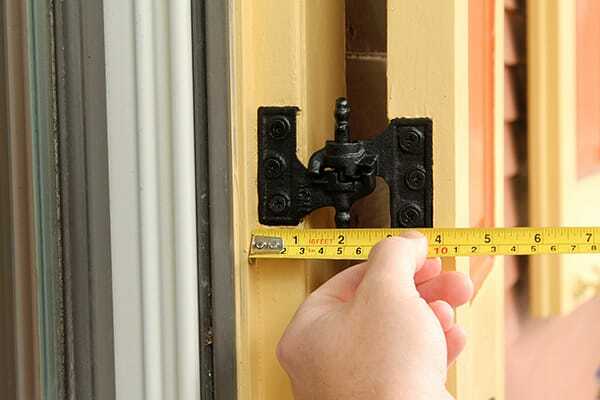 Many home and building owners today choose traditional cast and forged metal hardware for their homes to increase both functionality and aesthetic appeal. While many contractors and homebuilding professionals have experience specifying and installing shutter, window, and door hardware, others may not be as familiar with some of the different materials, designs, and things to consider before beginning a project. 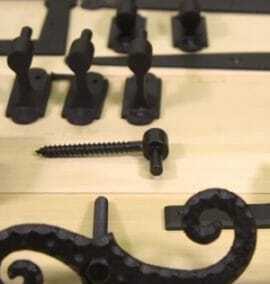 John Wright Company is one of America’s oldest producers of cast-iron hardware, creating many of their products using original, 19th century patterns and production methods. Today, John Wright’s products have been fine-tuned to better suit today’s buildings, and their experts have provided installation guides, tips, and even engineering support to contractors and professionals that can save on time and money when it comes to hardware installations. Every job is unique and there is a great deal of variability when it comes to professional installations. Different regions of the US do things differently based on tradition, how windows are cut, type of material (wood, stone, brick), and even the desired open/closed position of shutters. Trust John Wright to assist in the project by making product recommendations, providing in-house engineering support, and working from your sketches and unique measurements to make your professional installation as long-lasting and affordable as possible.